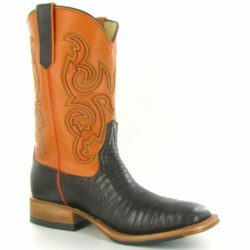 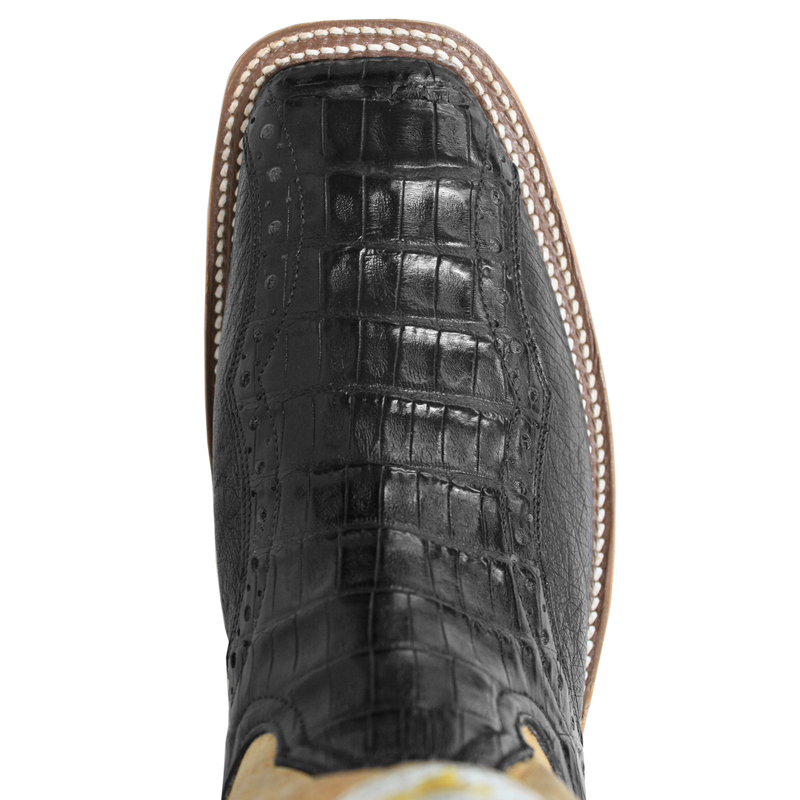 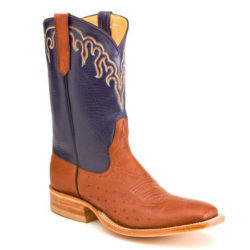 No other skin gives the rich exotic look that Caiman Alligator brings to the table and no other skin survives the brutal day-to-day workload and harsh elements as well as smooth Ostrich leather. 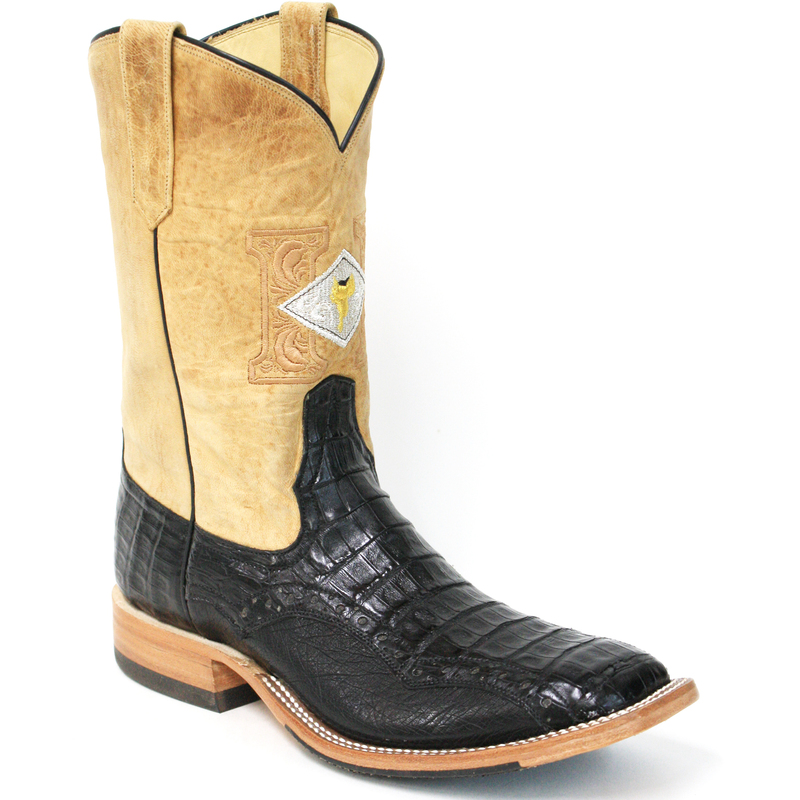 This is why we combined Caiman and Ostrich to create a versatile boot that looks great, wears great, and can hold up to the toughest conditions. 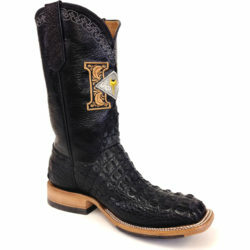 We paired the exotic leather vamp with a natural leather top and embroidered Harris logos.